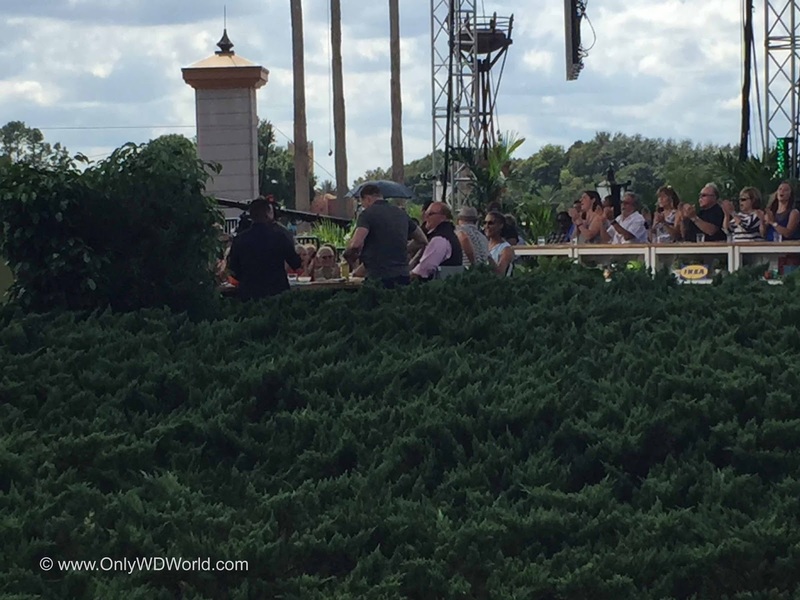 Disney World had the cast and crew from The Chew visit Epcot during the 20th Annual Food and Wine Festival to tape a few episodes of their show on site. The extremely popular ABC show starring chefs Mario Batali, Michael Simon, Carla Hall, and Clinton Kelly has made a big impact on the 2015 Epcot Food & Wine Festival by appearing in person and taping shows, as well as, participating in a number of special Festival Events and contributing recipes for 1st time ever Chew themed food & drink Marketplaces at Epcot. 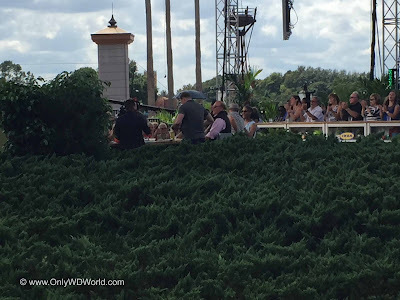 Michael Simon talking to Disney World guests. 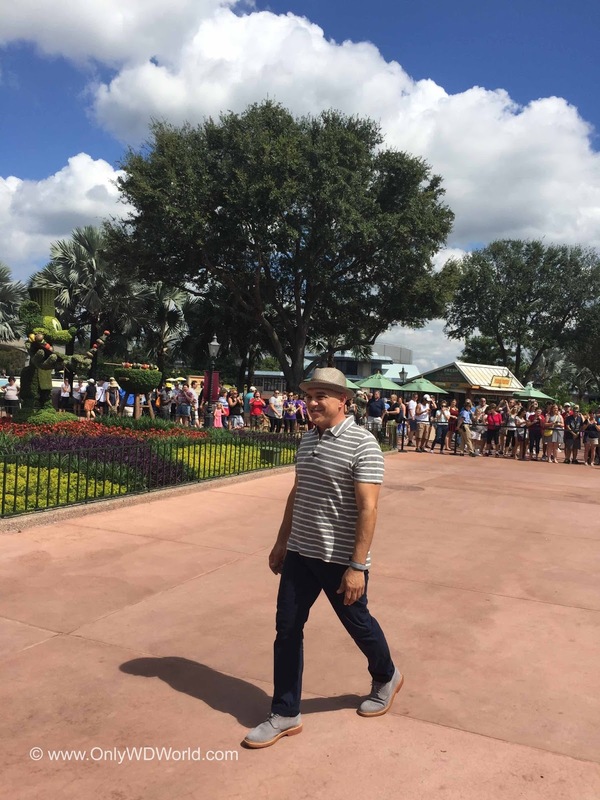 For the first time in the show’s history, these dynamic hosts are leaving the Manhattan studio to tape shows October 7, 8, and 9 from the 20th Annual Epcot International Food & Wine Festival at Epcot. 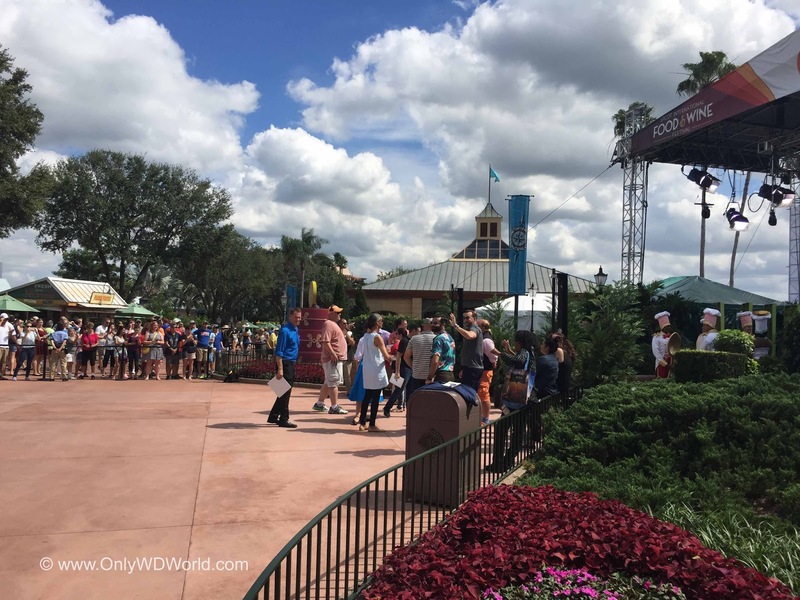 The five festival episodes will air October 12-16. 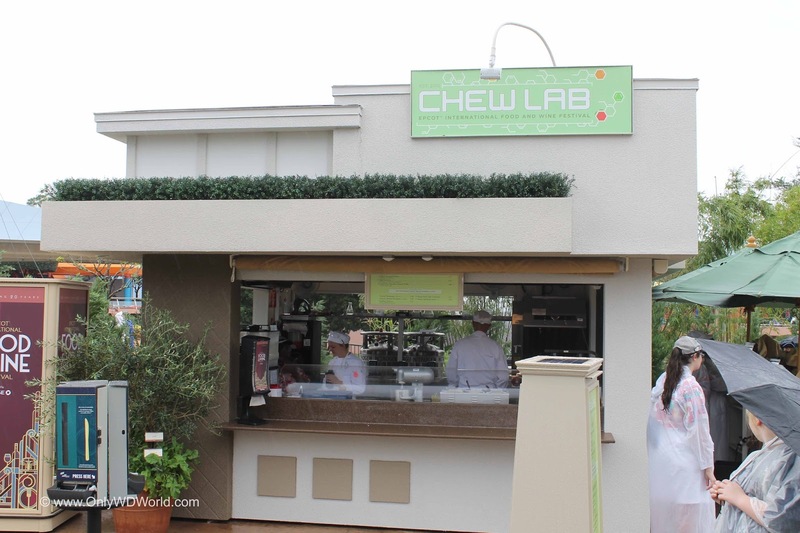 Along with the taping of the show, “The Chew” are featured in two marketplaces throughout the festival’s 53-day celebration from September 25-November 16, helping celebrate 20 delicious years. For the first time in the festival’s history, marketplaces will expand into Future World in the new Next Eats festival area with three delicious dishes from “The Chew” in their Sustainable Chew Marketplace: Savory Pork Spareribs with Cheesy Mascarpone Grits; Ricotta & Zucchini Ravioli with Tomato Sauce, and Vanilla Panna Cotta with Fresh Figs and Pistachio Brittle. (Herbs and veggies from The Land pavilion will flavor the marketplace dishes when harvested.) 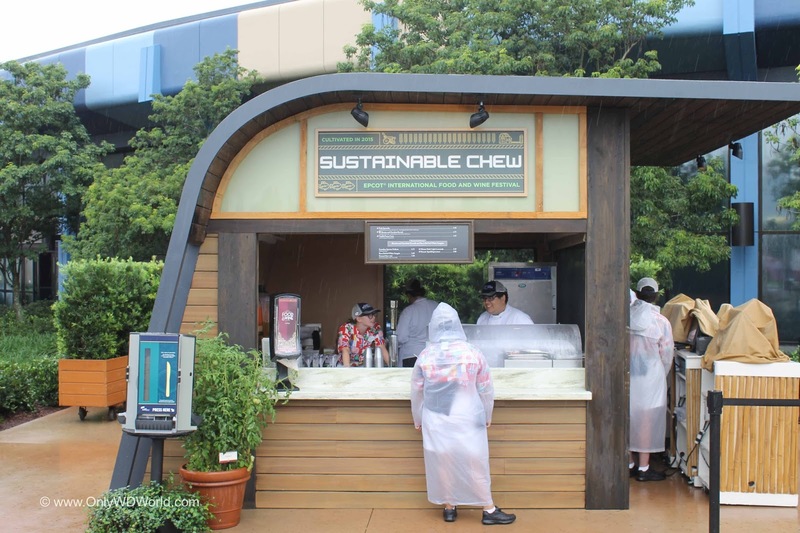 The eco-home-inspired marketplace will offer a chance for guests to learn more about how food is grown and the importance of sustainability. “The Chew” airs on ABC Monday through Friday at 1 p.m. EST, noon CST. 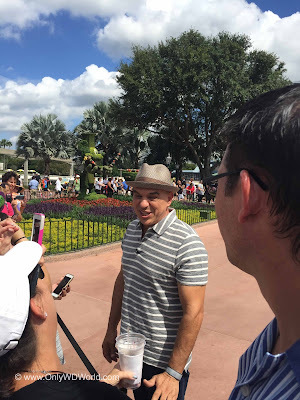 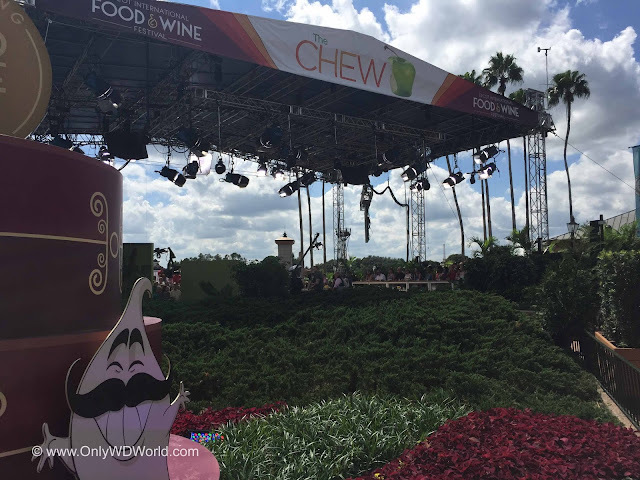 0 comments to "The Chew Visits Epcot International Food & Wine Festival"